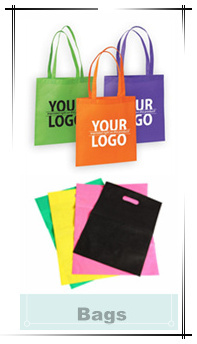 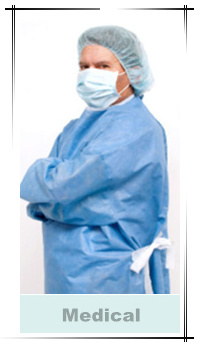 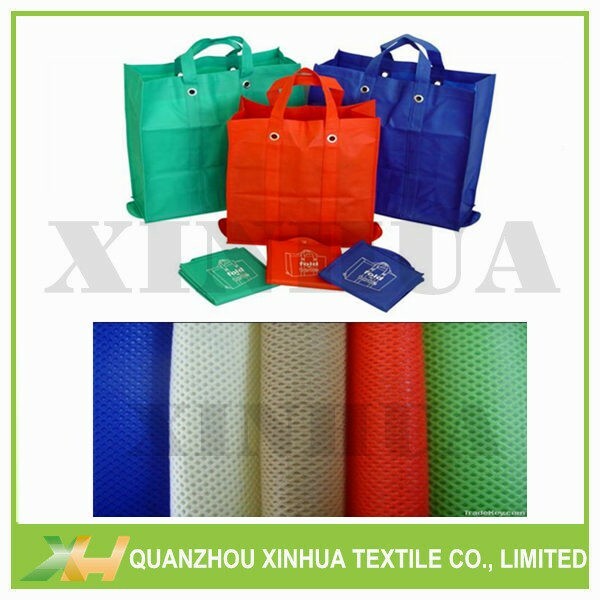 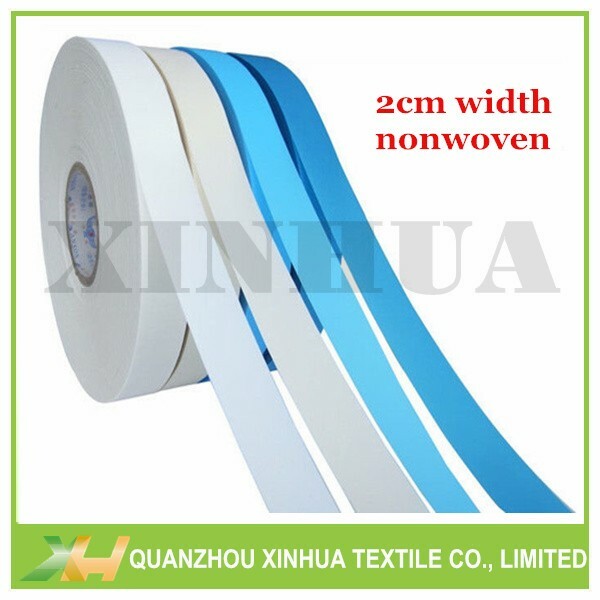 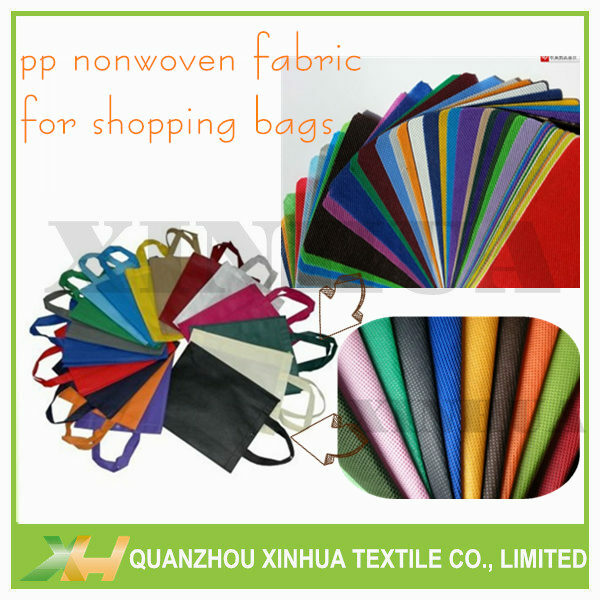 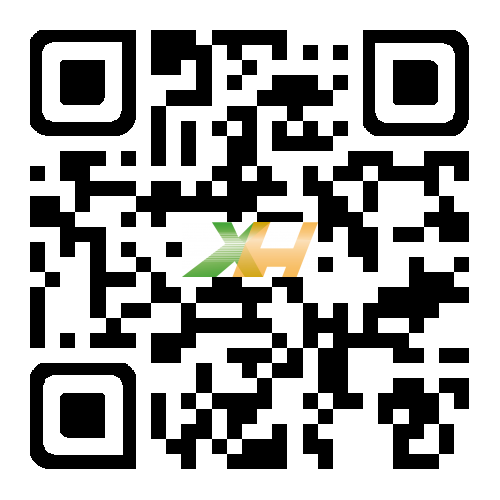 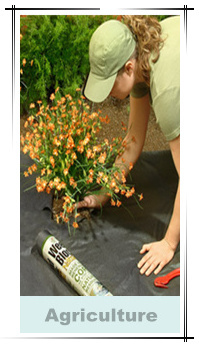 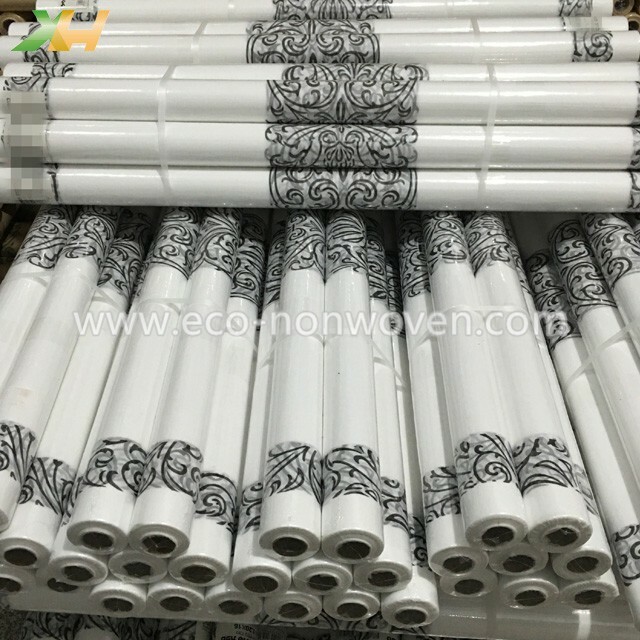 * Nonwoven Applicaitons: for Shopping Bags, for suit bags, etc. 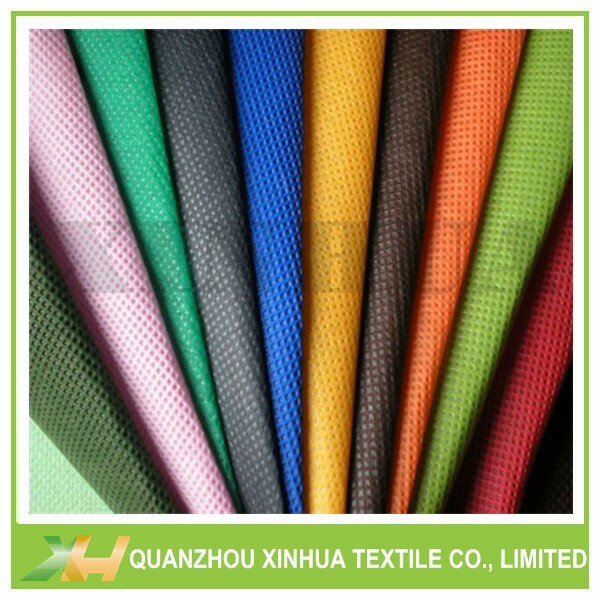 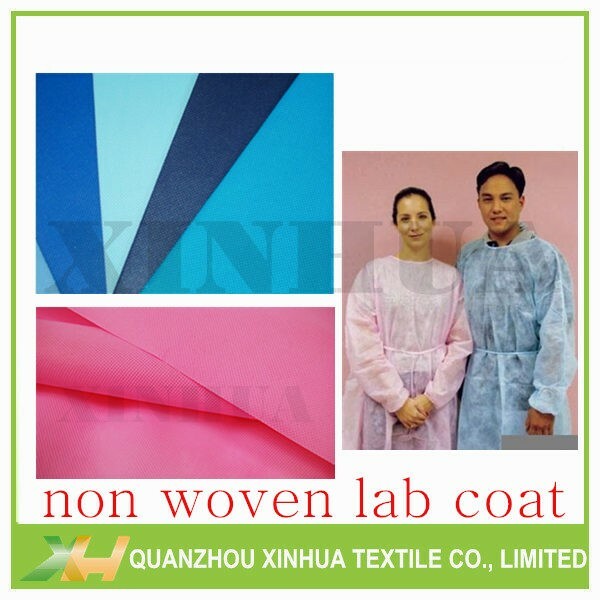 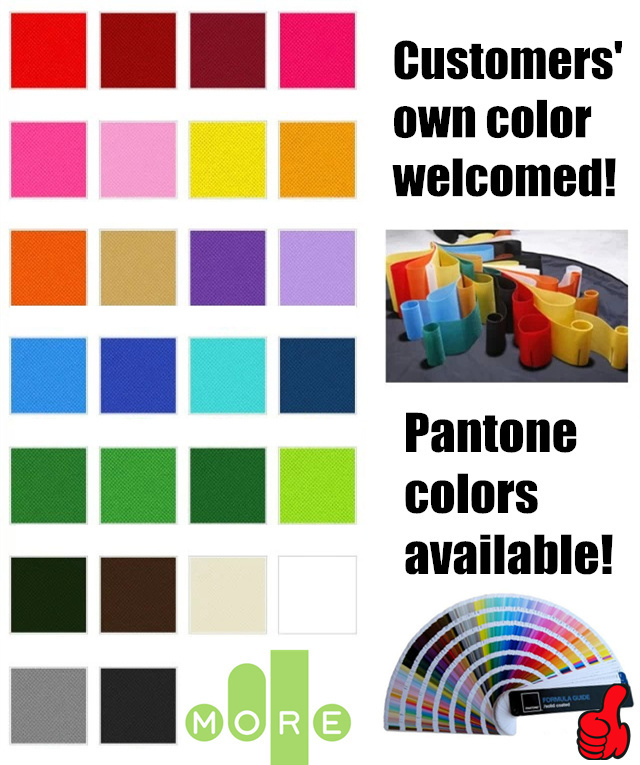 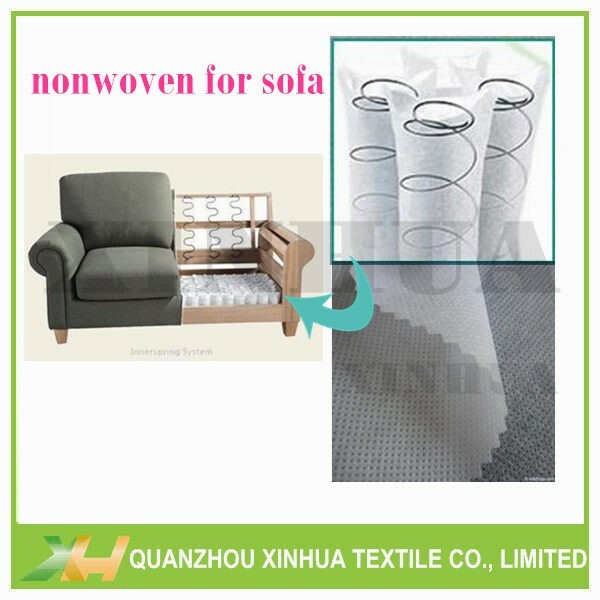 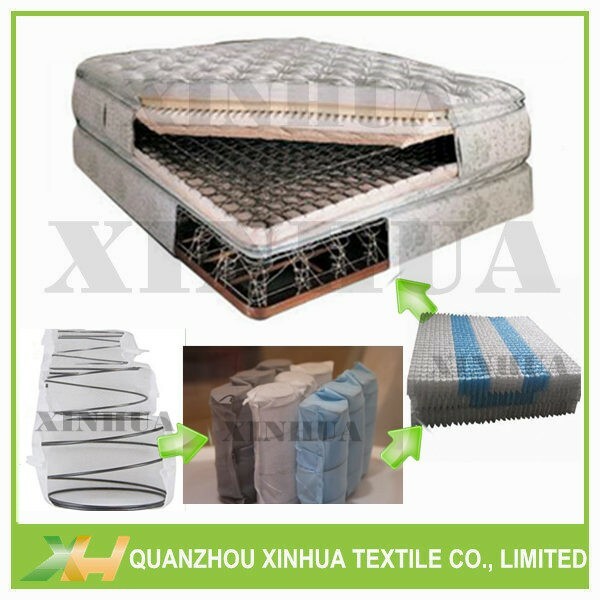 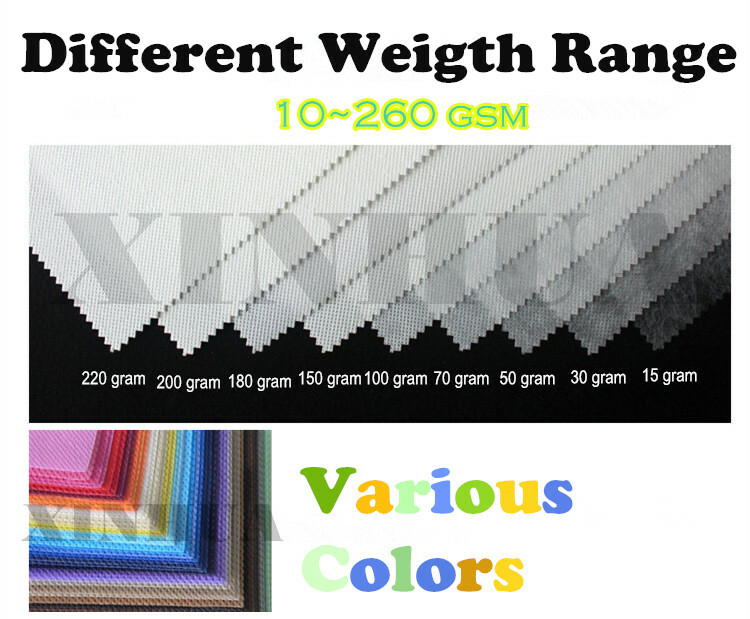 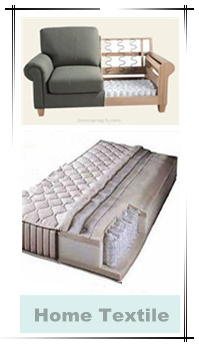 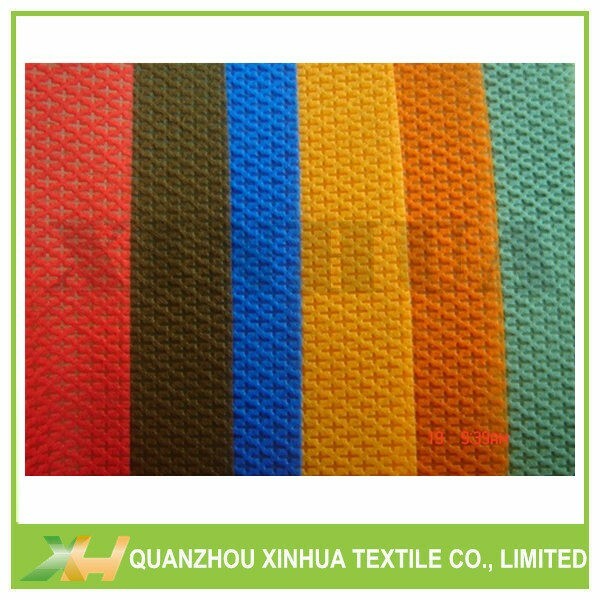 * Samples: Full set free nonwoven fabric samples and color book for your to check. 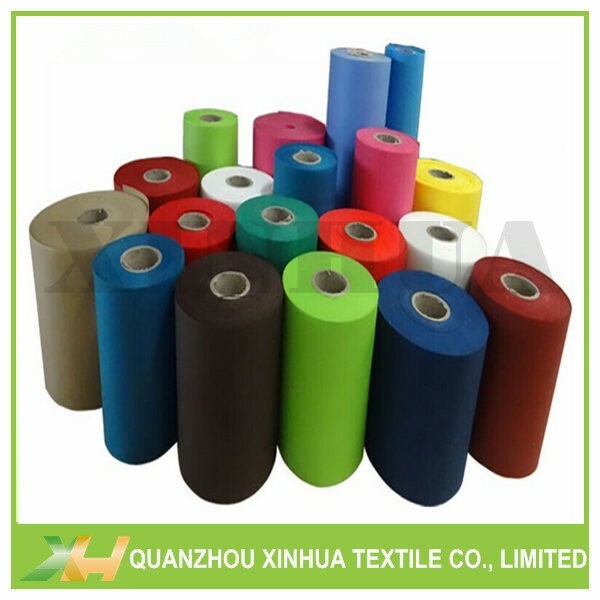 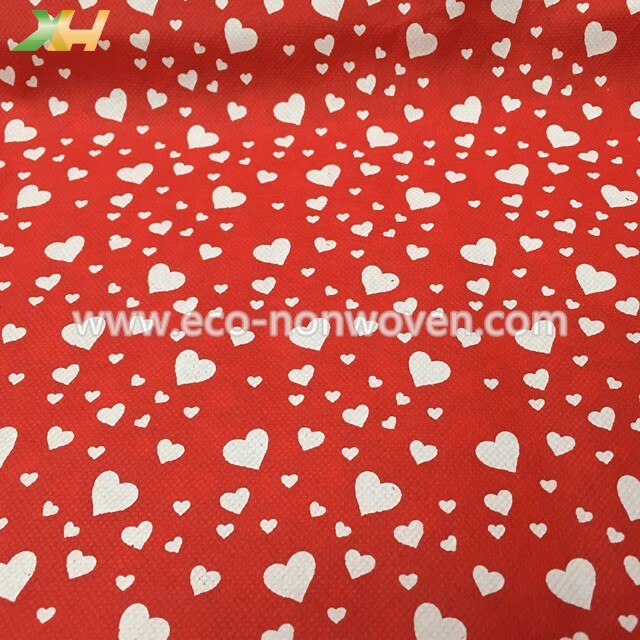 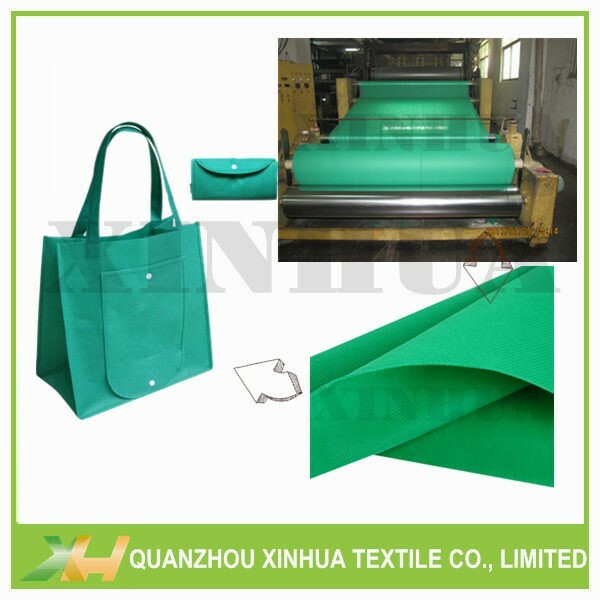 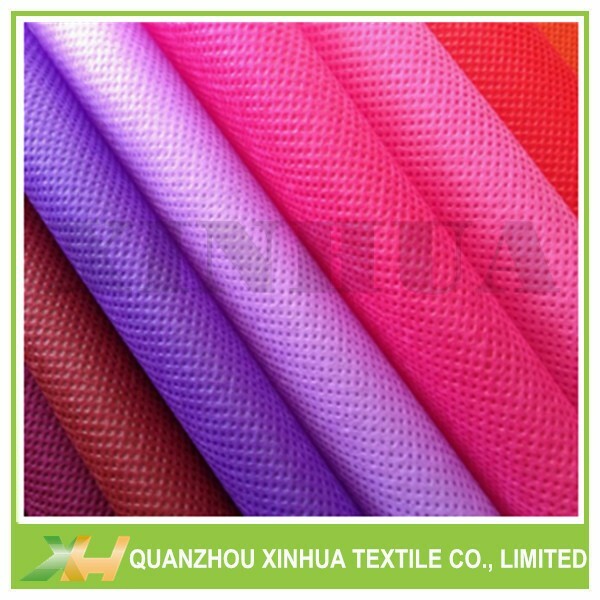 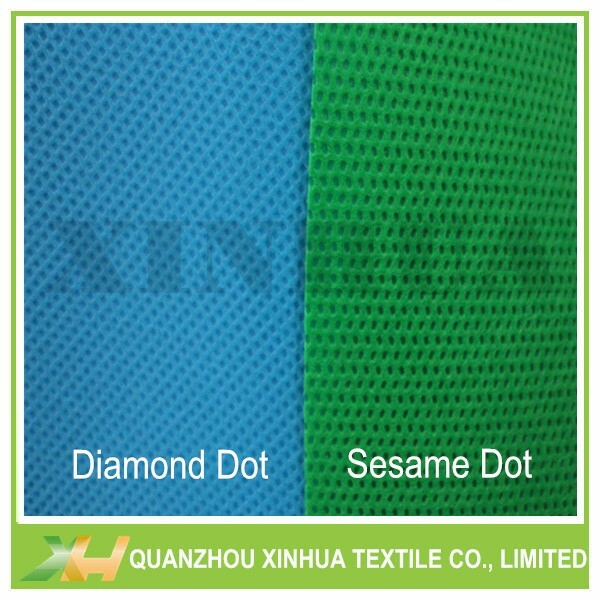 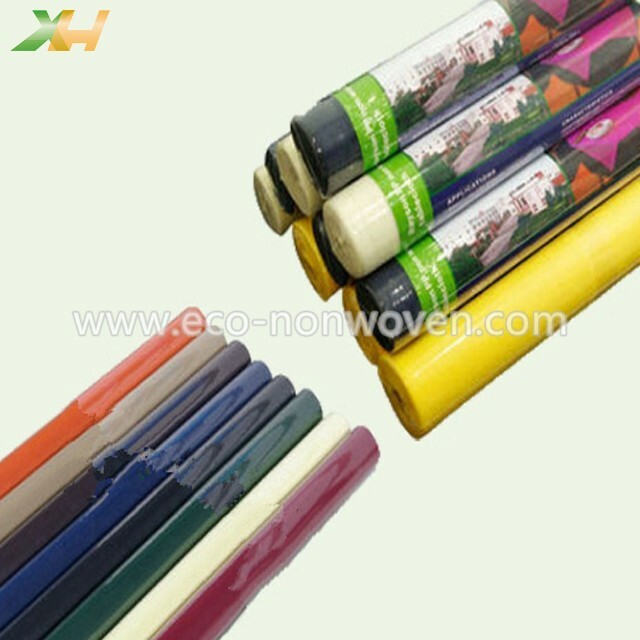 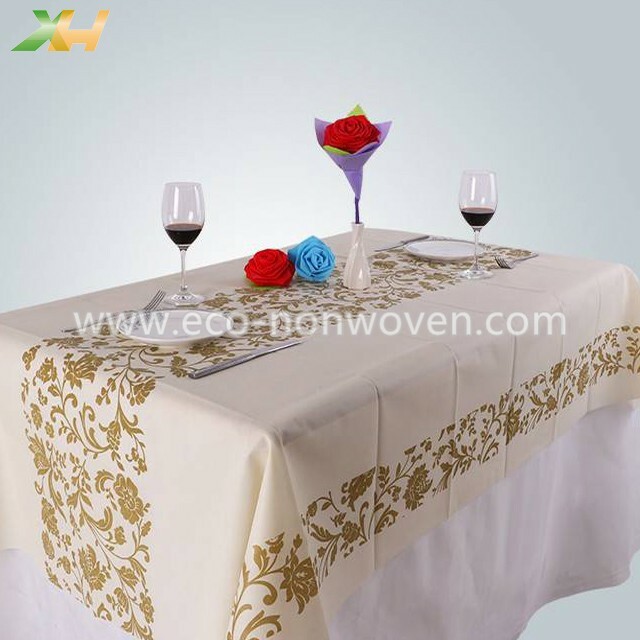 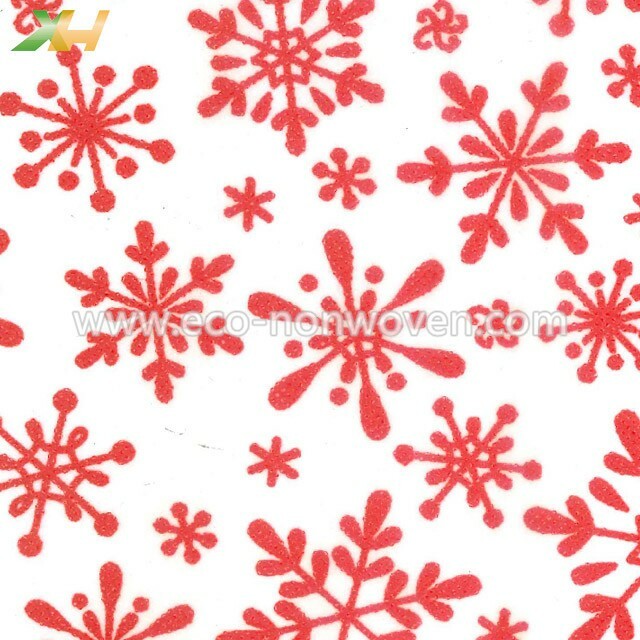 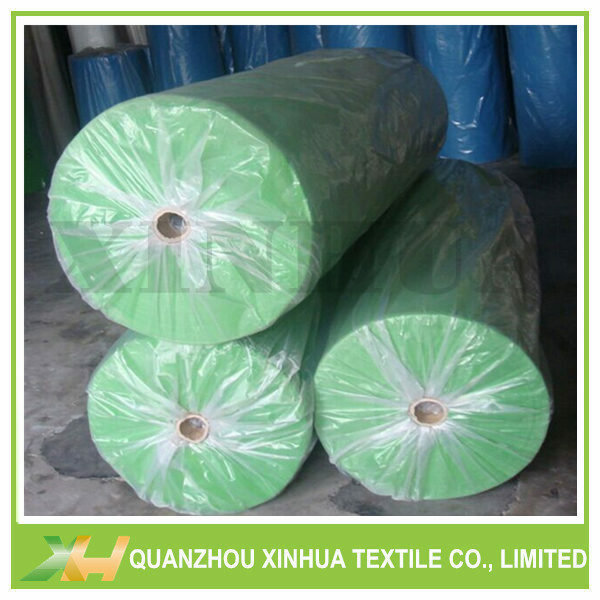 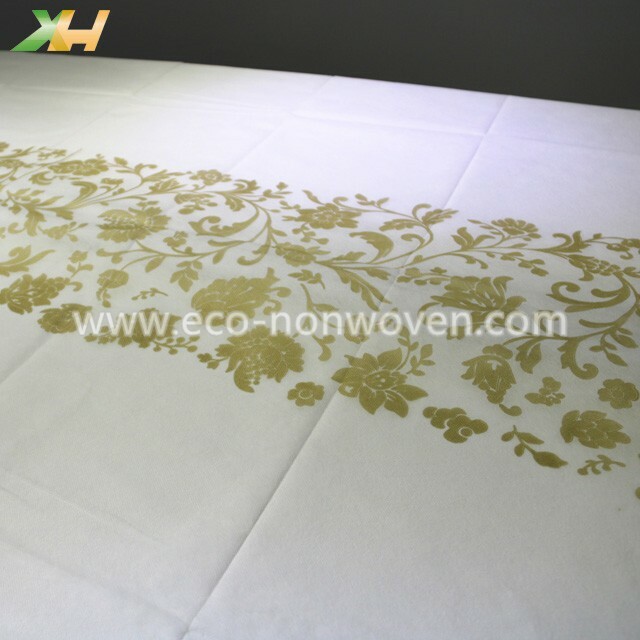 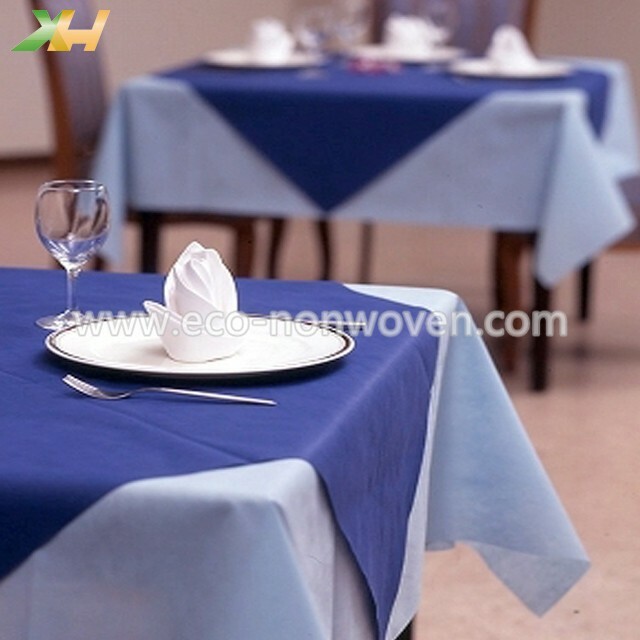 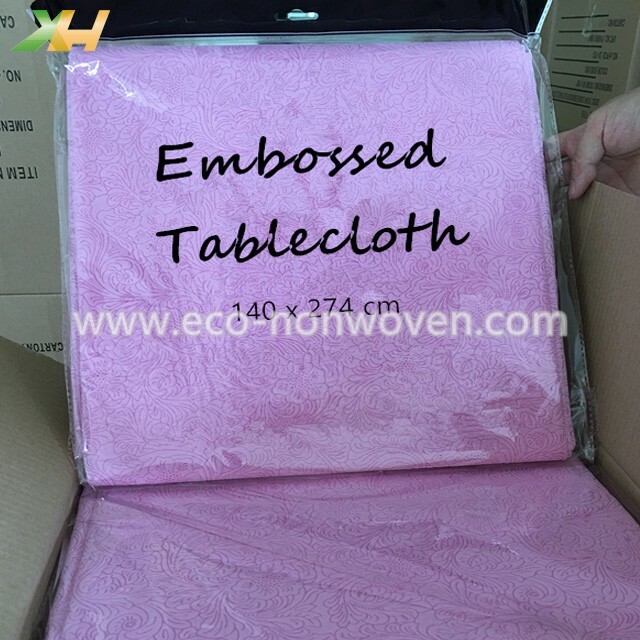 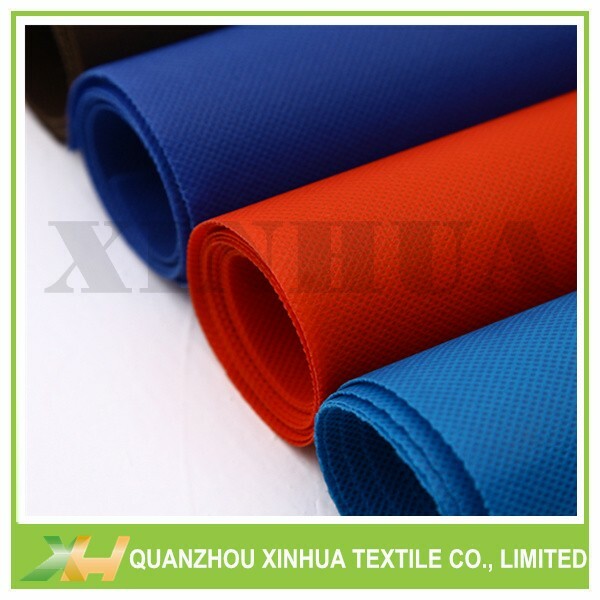 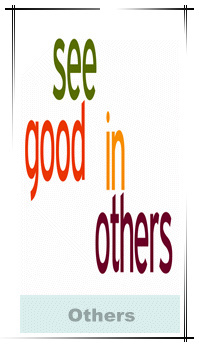 Non woven fabric, its eco-friendly and reusable characteristics are warmly welcomed by us. 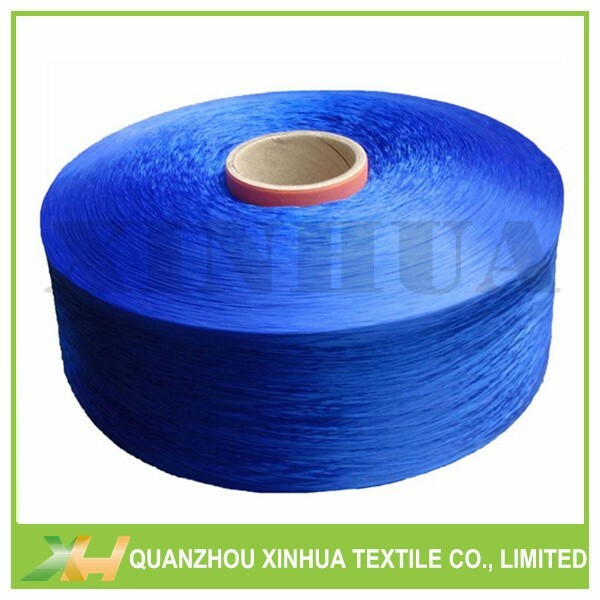 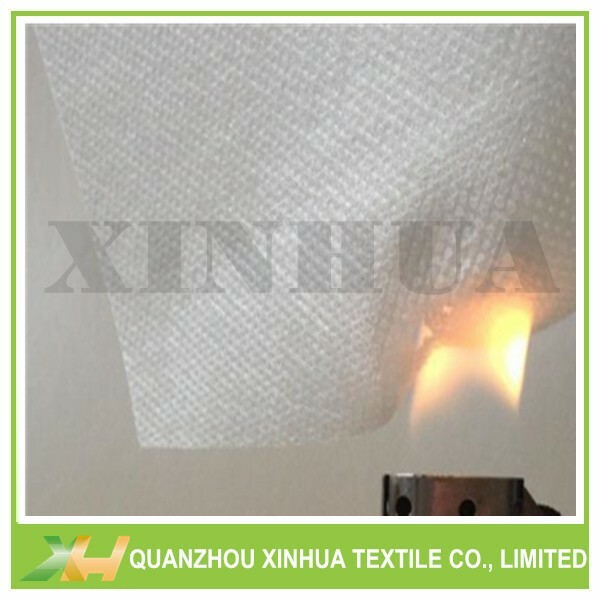 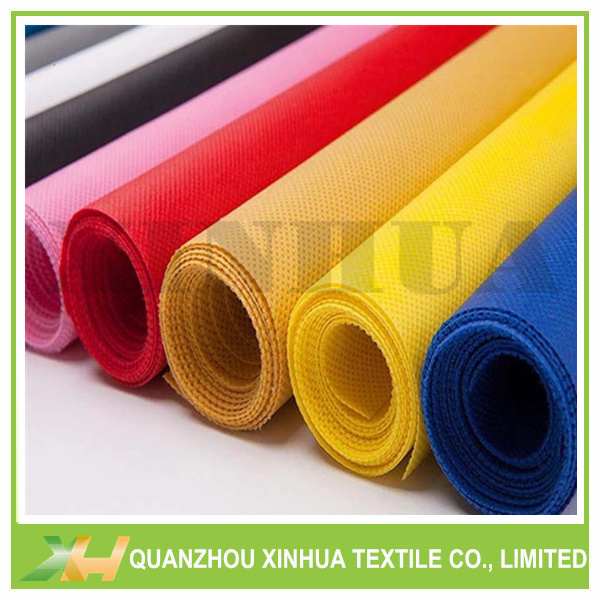 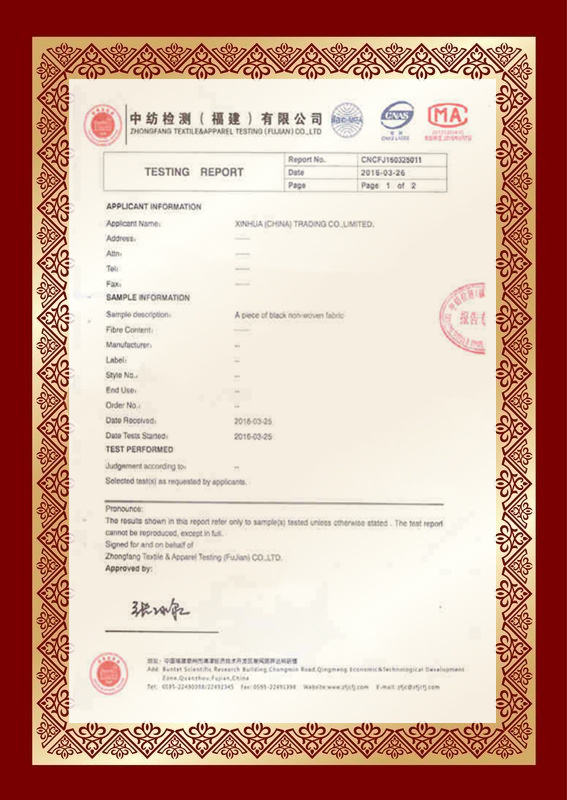 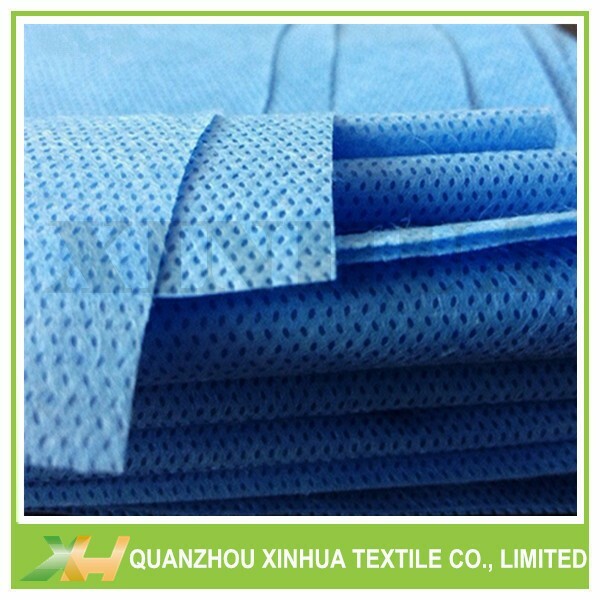 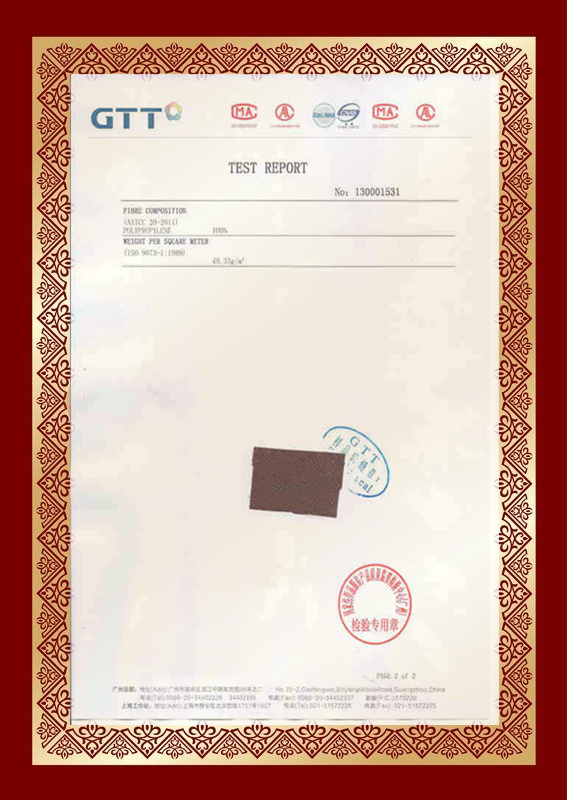 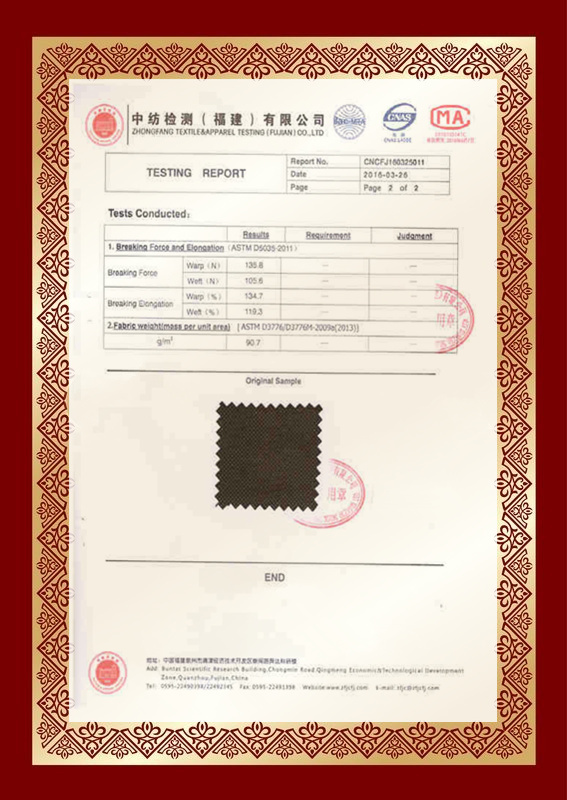 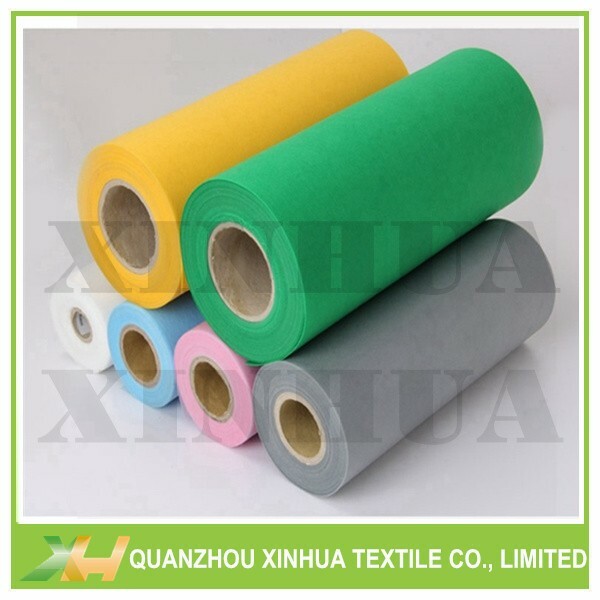 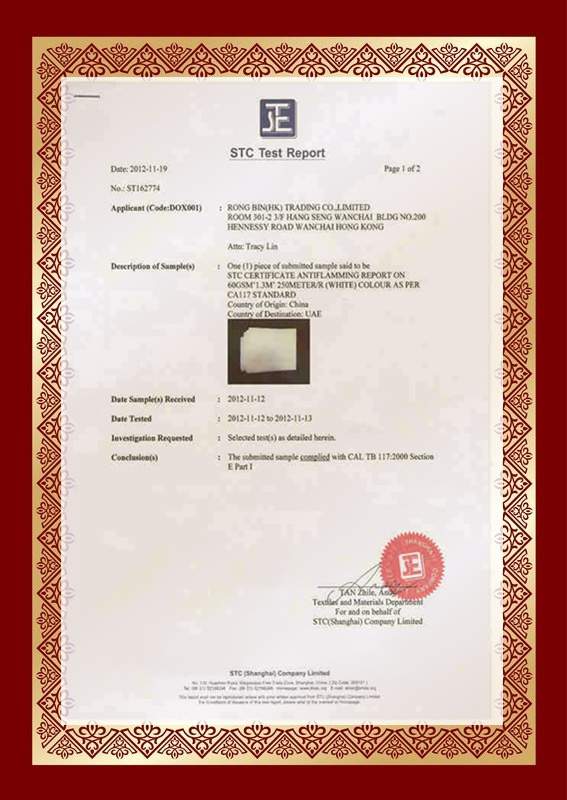 Our PP Spunbonded Nonwoven Fabric has already passed certifications by SGS, ASTM, STC, BV, etc.